What music are we looking for? We are interested in professionally produced and contemporary sounding music that fits promotional video format. Our contracts are not exclusive. 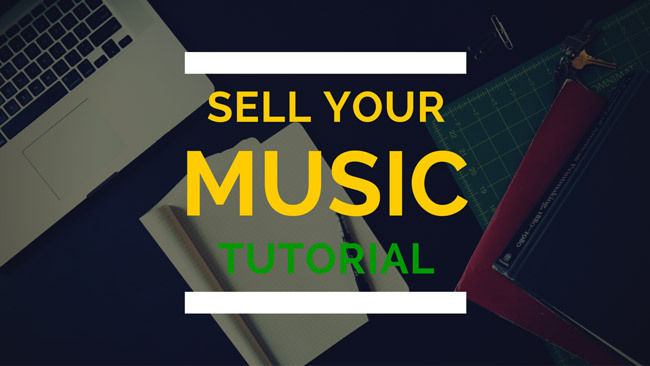 You can still sell your music at other libraries or directly to your clients. We take the burden of managing online catalogs away from our composers. Just send us your tracks in WAV format and we’ll do the rest! We offer competitive commission rates. We want you to spend your time on creating music, not managing your portfolio! Send us a link to your music portfolio. If your music fits what our clients are presently looking for, we will be in touch to discuss the next steps. See who joined already. You may see some familiar faces. You will earn a fixed % every time we sell one of your tracks. 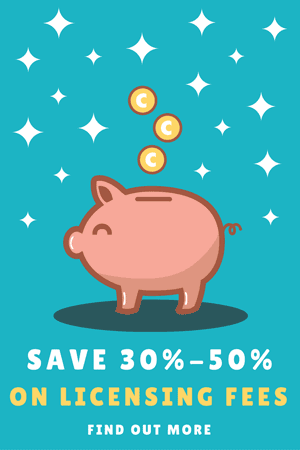 Our standard offer is 50%, however, we may be able to offer you a higher rate if we feel your music adds exceptional value to the library. Do you accept AdRev registered music? Yes. We also help our clients to resolve YouTube copyright claims and we take care of the complaints. Please note that we may not be able to offer the standard % rate due to the higher level of customer support needed for AdRev registered music. I already have my music in other libraries, can I join? Yes. Our contract is not exclusive and won’t prevent you from selling your music through other libraries or directly to your clients. Contact us or post a comment below.